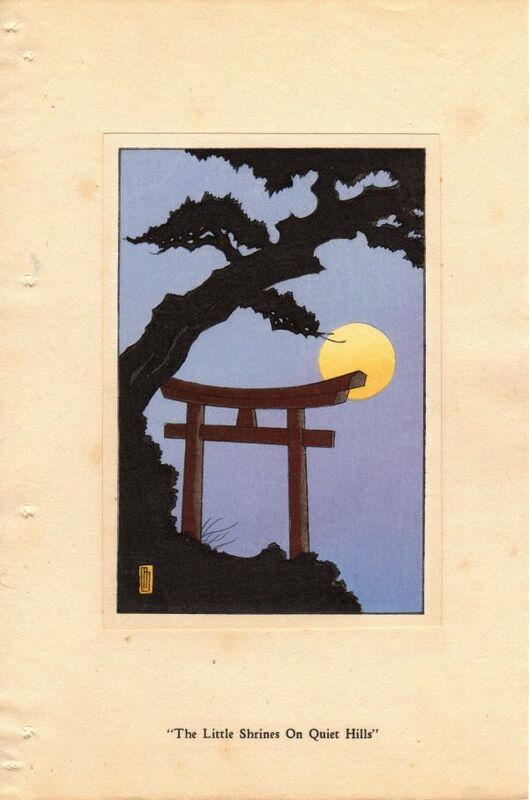 Takeji Asano was born in Kyoto in 1900 and underwent a long and intensive art training. He studied at the Kyoto City School of Fine Arts, from which he graduated in 1919 and later at the Kyoto City specialist School of Painting with graduation in 1923. One of his teachers was Tsuchida Bakusen. 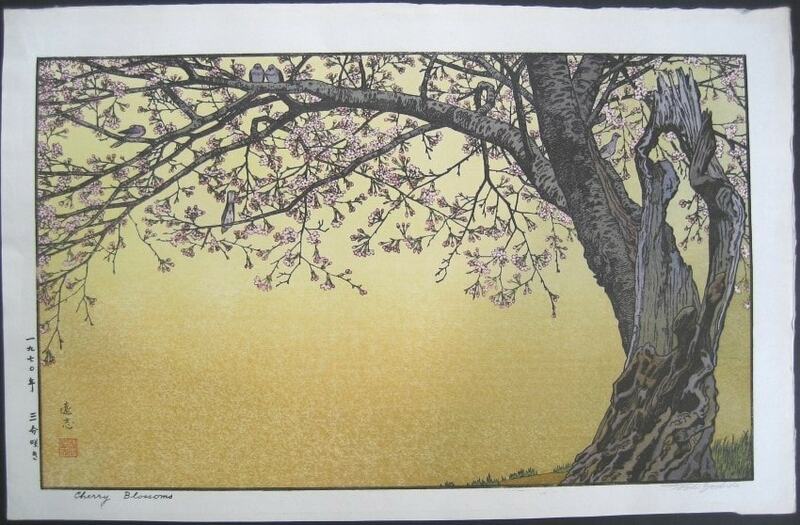 He is best known today for designing landscape woodblock prints for the publisher Unsodo. Asano helped to organize the Kyoto Creative Print Society (Kyoto Sosaku-Hanga Kyokai) in 1929. In 1930, Asano contributed several designs to a series of prints titled “Creative Prints of Twelve Months in new Kyoto” (Sosaku-hanga shin Kyoto junikagetsu). 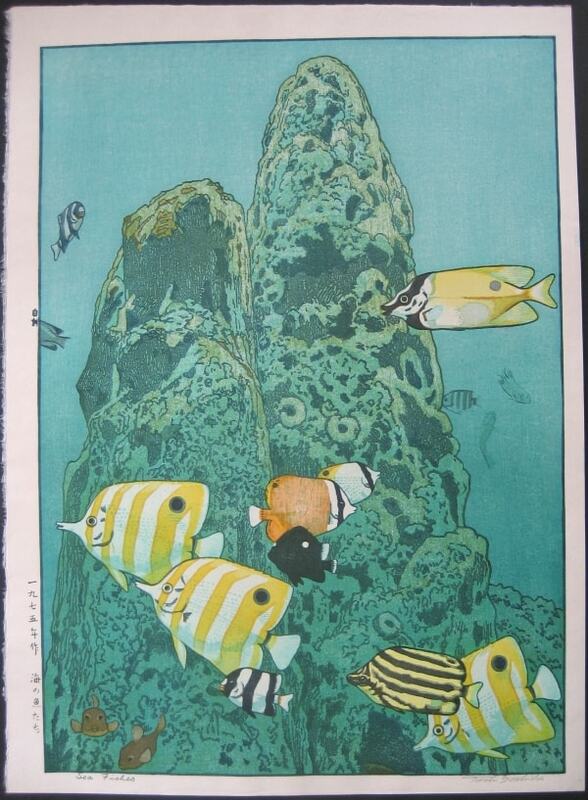 These prints were published by Uchida. Asano’s work as a shin hanga print designer continued throughout the 1930’s, but along the way he learned the skills of carving and printing. 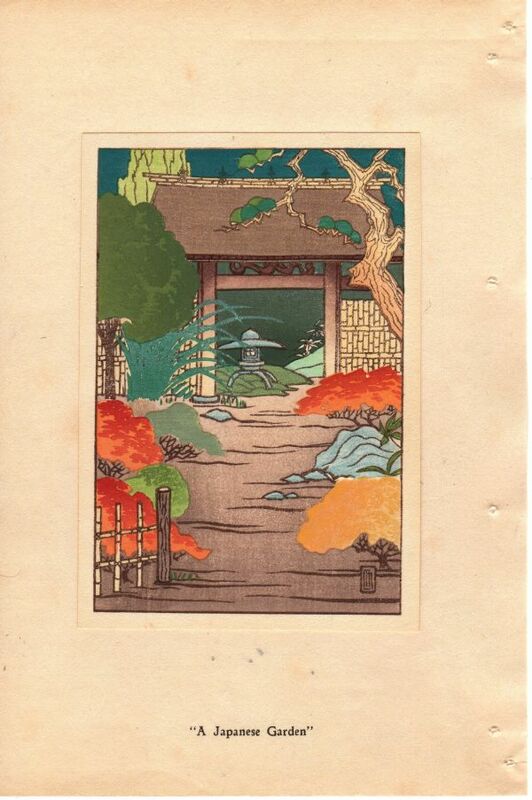 This enabled him to create his own self-carved and self-printed series of landscape woodblock prints titled “Noted Views in the Kyoto-Osaka Area” (Kinki meisho fukei) in 1947. During the 1950’s, Asano designed numerous landscape prints for the publisher Unsodo. 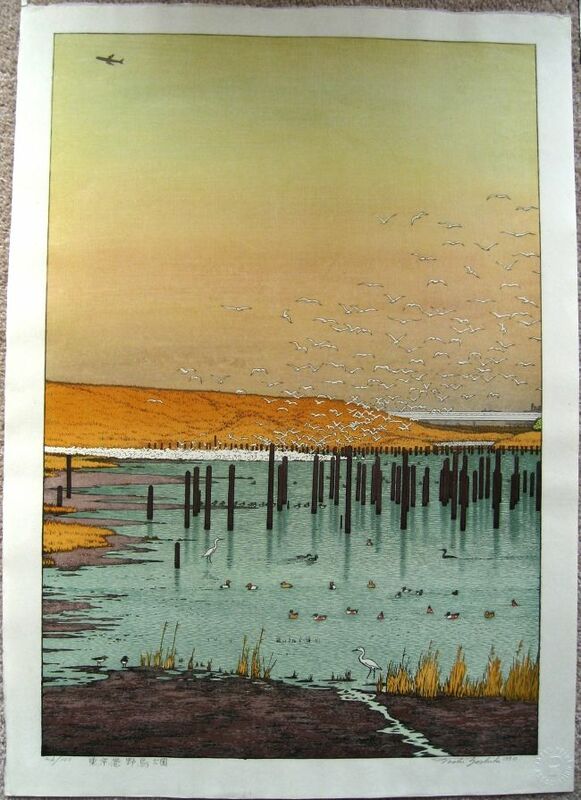 These popular landscape prints are still being reprinted today. Original Unsodo prints have the Japanese date printed in the margin, while the modern reprints lack the date. 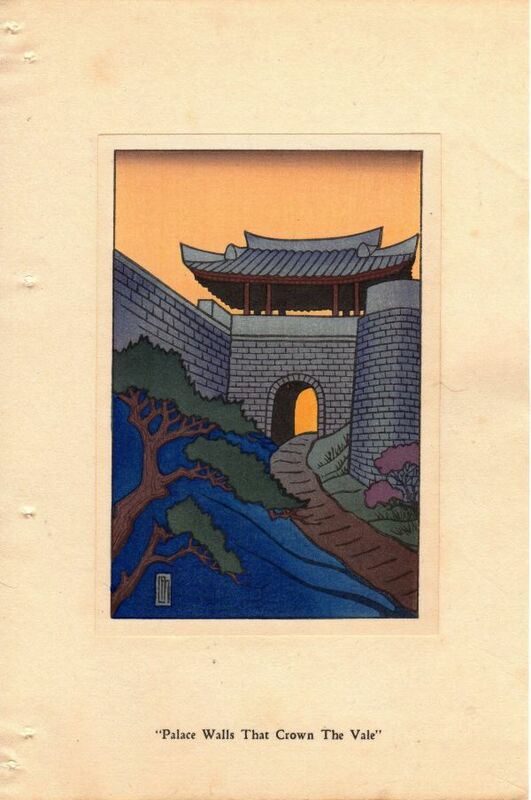 This information has been excerpted from Merritt and Yamada’s Guide to Modern Japanese Woodblock Prints: 1900-1975.